Four Roses uses 2 different mashbills and 5 different yeast strains to create 10 unique bourbon recipes. Of those recipes, 4 are blended together to make Small Batch - OBSK, OESK, OBSO, and OESO. The first letter is always O and designates the production facility, Four Roses Distillery. The second letter designates the mashbill which can be E (75% corn, 20% rye, 5% malted barley) or B (60% corn, 35% rye, 5% malted barley). The third letter is always S and designates the whiskey distillation, straight whiskey. The fourth letter designates the yeast strain, which can be V (delicate fruit), K (slight spice), O (rich fruit), Q (floral essence), or F (herbal notes). According to master distiller Brent Elliott, while exact details vary by batch, the average batch size is approximately 250 barrels. Barrels are typically 6 and 7 years old, with nothing younger than 6 years old and occasionally barrels as much as 8 years old. As a result, the average age per batch is typically around 6 ½ years old. Bourbon from each of the 4 recipes is always used to comprise each batch, with 2-3 batches (of each of the 4 recipes) typically included in each batch. Because of the required flavor profile and volume demand, barrels typically come from multiple aging rickhouses to make up each batch. Prior to dumping, representative samples are pulled from each batch of each recipe to be blended and tested in the lab. A lot of test blending and batch evaluation is necessary to fine tune with test blends prior to dumping because the results of the combined test blends can be surprising. Four Roses uses single story rickhouses to age their bourbon in barrels that have undergone a 45 second burn (resulting in a char level that falls between #3 and #4). Oak, citrus fruit, and a hint of spice lay atop a bed of caramel. It’s light and approachable, but not characteristically unique. The mouthfeel is nice and creamy. A dimension of flavors offers enough to create interest, and they manage to keep one another in check. While the flavors are all a bit timid, oak, summer fruit, cherries, caramel, and rye spice are the most prominent. I detect echoes of additional flavors, but they’re so delicate it’s hard to say what exactly. 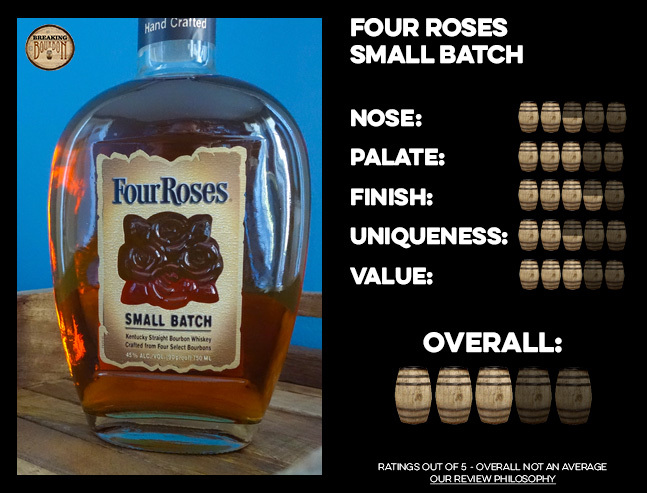 Four Roses Small Batch is easy on the palate, and while the combination of flavors is quite pleasant, the delivery is so delicate it has me thirsting for a bit more oomph. The oomph I was looking for in the palate comes out in the finish. Long in duration, the complexity of the sip shines here, giving in to the dimension of flavors present in this four recipe blend. The flavors of oak, summer fruits, and caramel come forward against a backdrop of rye spice and seasoned oak. It’s hands down the best part of the experience, and invites you back for more. 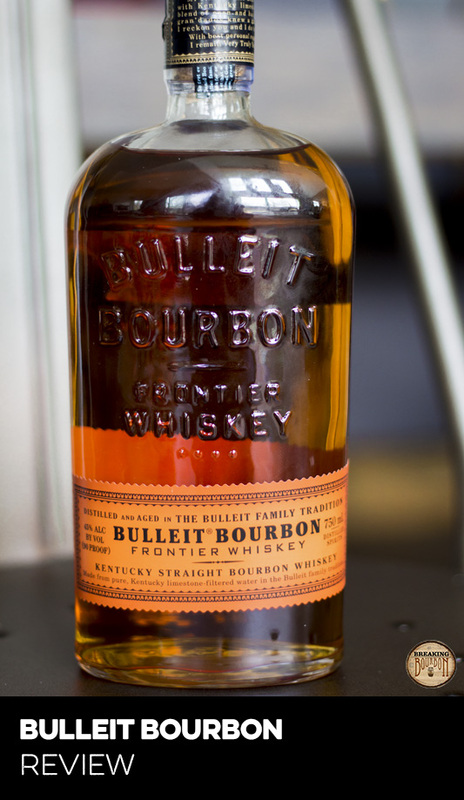 The four recipe blend is easily this bourbon’s most unique quality at first glance, but what does that translate to? It’s not a one-trick pony. Rather, it’s quite the opposite. 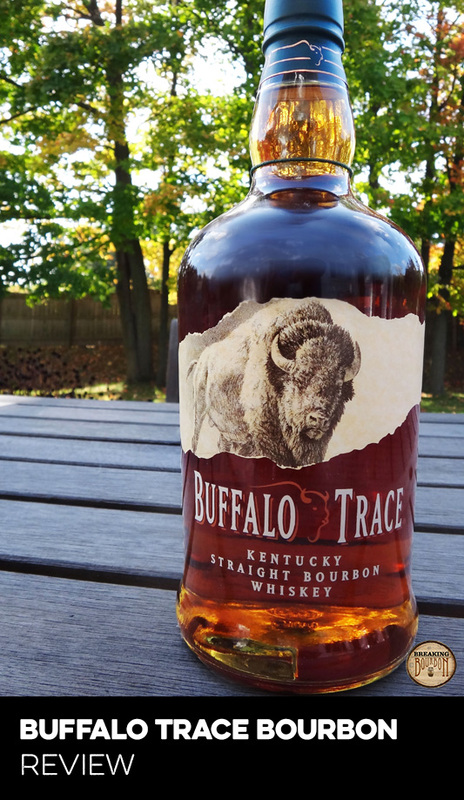 Given a chance to take your time with it, you’ll discover this bourbon offers a balance of flavors without any single element overpowering the others. Its got just the right amount of oak, just the right amount of spice, just the right amount of caramel, and just the right amount of fruity pep. While subtle, there’s enough to hold your attention and invite you back for more. A small batch bourbon with a balanced flavor profile might seem as average as they come, but Four Roses’ ability to do it so consistently well is what sets this bourbon apart. 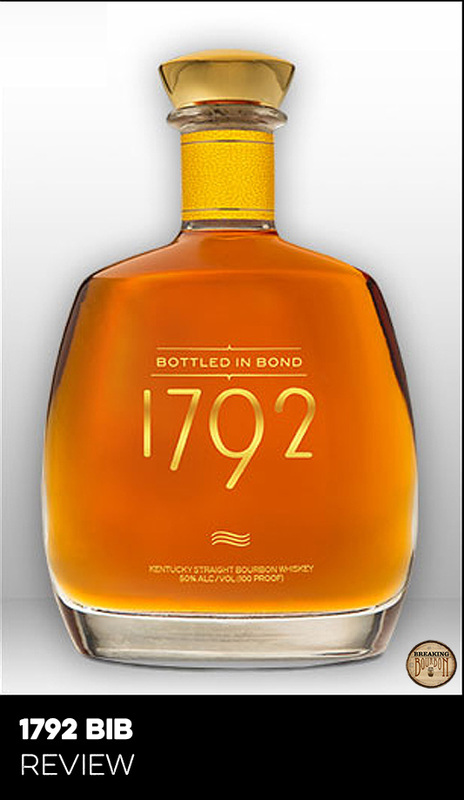 While the experience isn’t a knock-your-socks-off explosion of flavor, it is quality bourbon for the price. 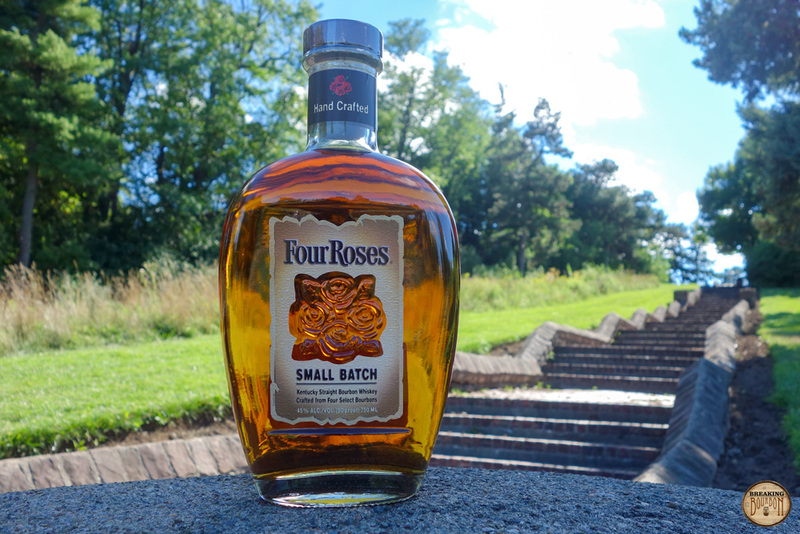 Its style fits in nicely between the less exciting Four Roses Yellow and more flavorful Four Roses Single Barrel. While Single Barrel is without question a better bourbon, it comes with a 33% increase in price. Because of this, Small Batch is perfectly priced within its own lineup, but also offers great value relative to many other bourbons in the $30 price range. It really comes down to personal preference, because I think Four Roses achieves exactly what they set out to with Small Batch. It’s a good deal, plain and simple. And if it’s not on your shelf at home, it should be. 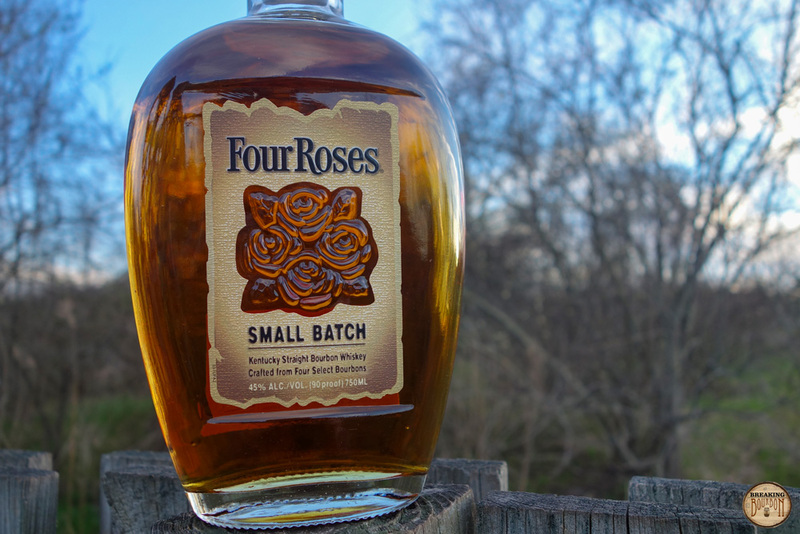 Quality, balanced, and affordable - while Four Roses Small Batch won’t blow your mind, it can hold its own against just about any other bourbon in its price range. 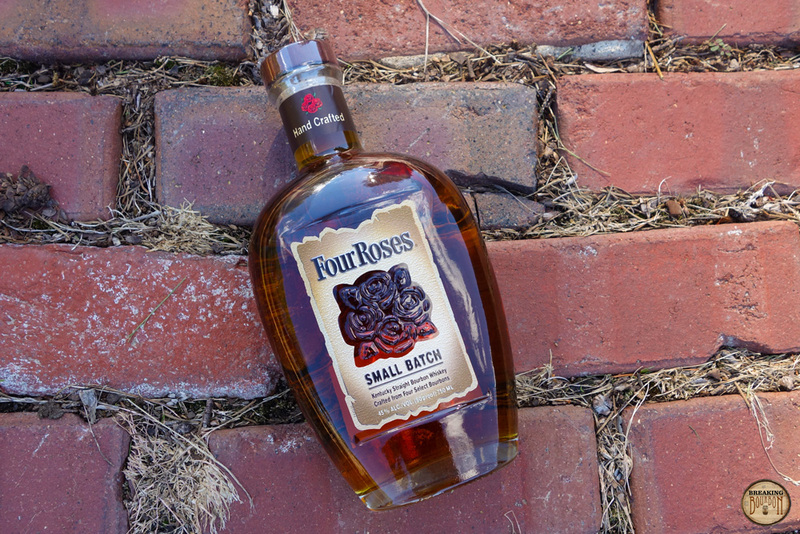 Four Roses succeeds at offering quality bourbons with mass appeal. 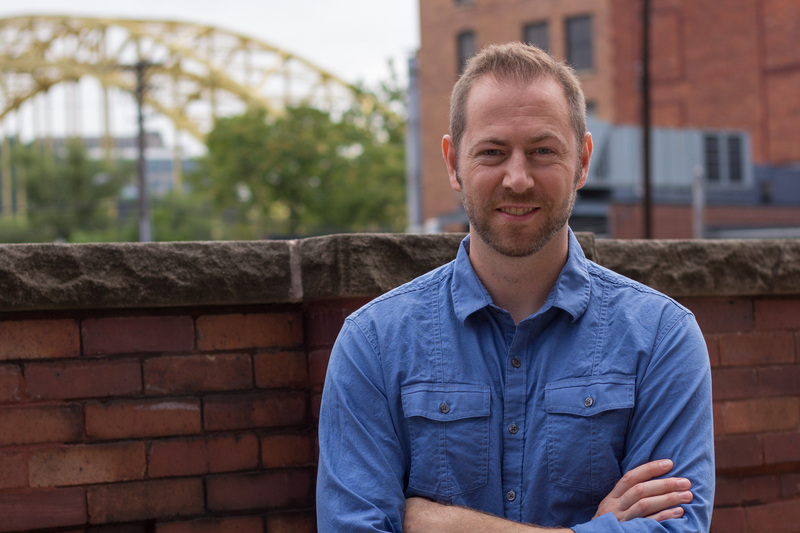 Their process is enviable, and their products prove it. Small Batch delivers a great mouthfeel and impeccable balance of flavors, but in a subtle package. It’s priced right within its own lineup and a great value within the $30 price range. Small Batch is a bourbon that just about anyone should at least find something to like, and some will even find something to love.